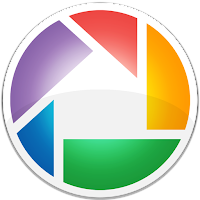 Google announced that it would discontinue support and development of the free Picasa program beginning March 15. After this date, it will no longer be possible to download the program. If you already have the program, you will be able to continue using it. The full announcement from Google can be viewed here. If you do not already have a good photo browser, we recommend downloading Picasa before it is gone for good. I have used Picasa desktop for years. I appreciate Picasa's search capabilities, the ease and simplicity with which I can tag photos, browse large collections, and sort them. You can read our two-part blog series on how Picasa can be a useful tool for accessing the vast riches of the Pictorial Library of Bible Lands.